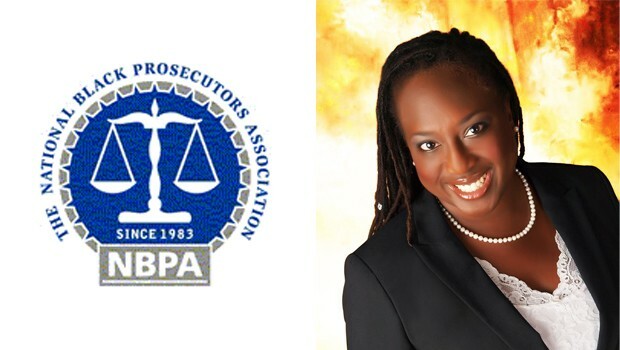 Hofstra Law alumna Melba V. Pearson ’97 has been appointed president of the National Black Prosecutors Association (NBPA) for 2014-2015. The association is the only professional membership organization dedicated to the hiring, training and retention of blacks as prosecutors. Pearson is the assistant chief of the Career Criminal/Robbery Unit in the Miami-Dade State Attorney’s Office, where she has worked since 2002. She is also a professional educator and speaker. Pearson also serves on the board of the Gwen S. Cherry Black Women Lawyers Association and is a member of the National District Attorneys Association, the National Organization of Black Law Enforcement Executives (NOBLE) and the Florida Association of Women Lawyers. Founded in 1983, the NBPA has over 800 members nationwide and in Canada. Its members include both chief and line prosecutors from local, state and federal offices, as well as law students, former prosecutors and law enforcement personnel. The association provides education and leadership in the legal profession through intensive training sessions and multidisciplinary networking.